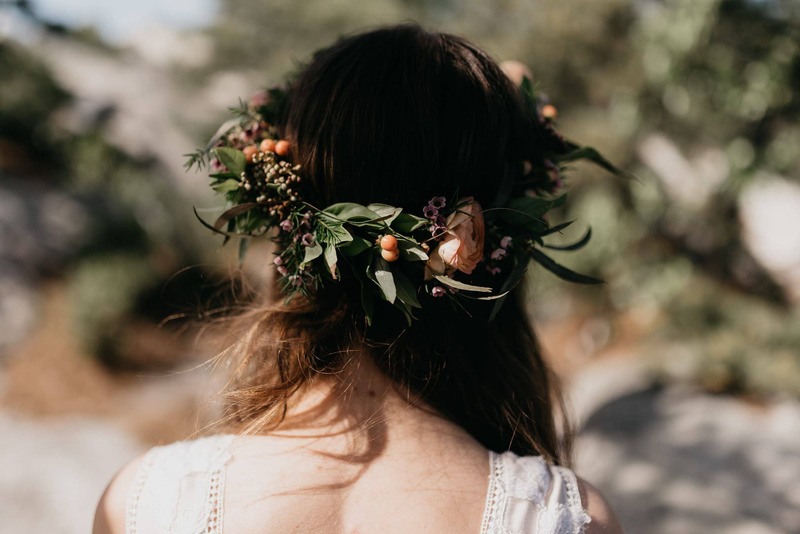 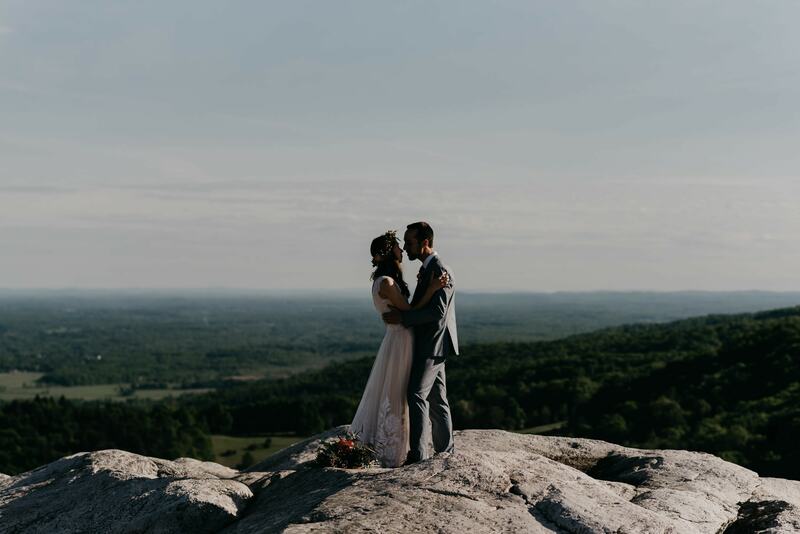 When travel and nature are important to you, it’s really not so far out of the ordinary to have your wedding on top of a mountain. 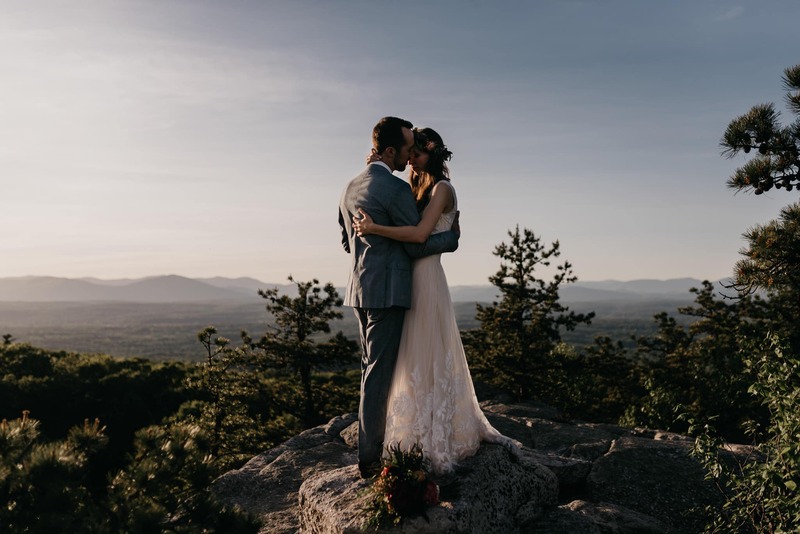 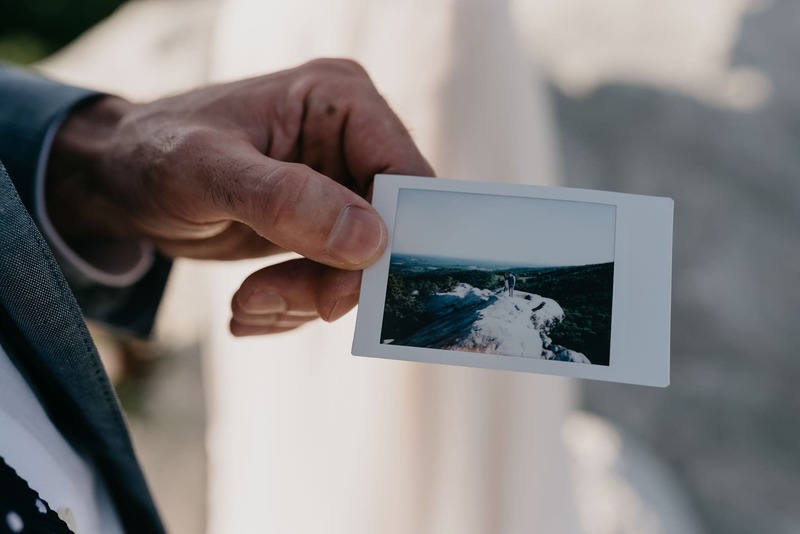 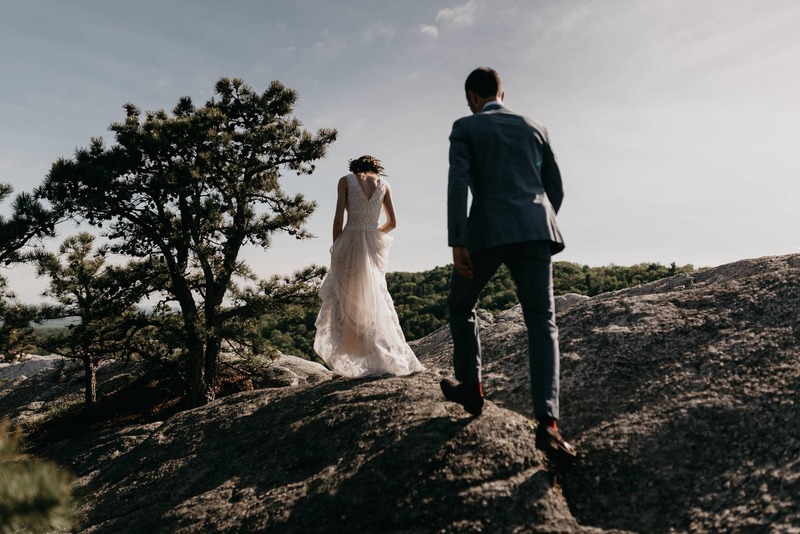 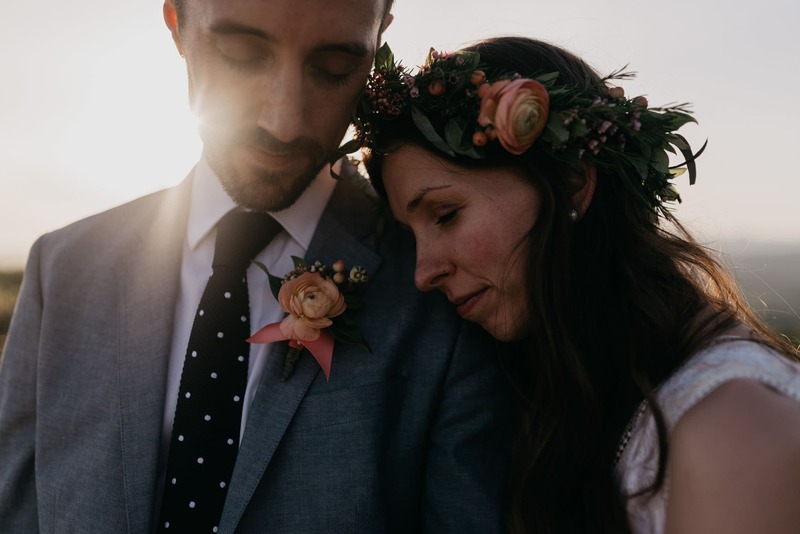 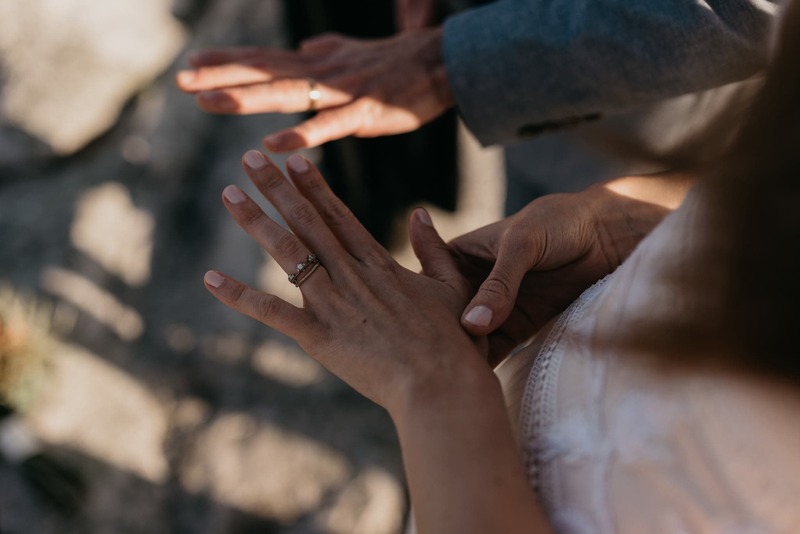 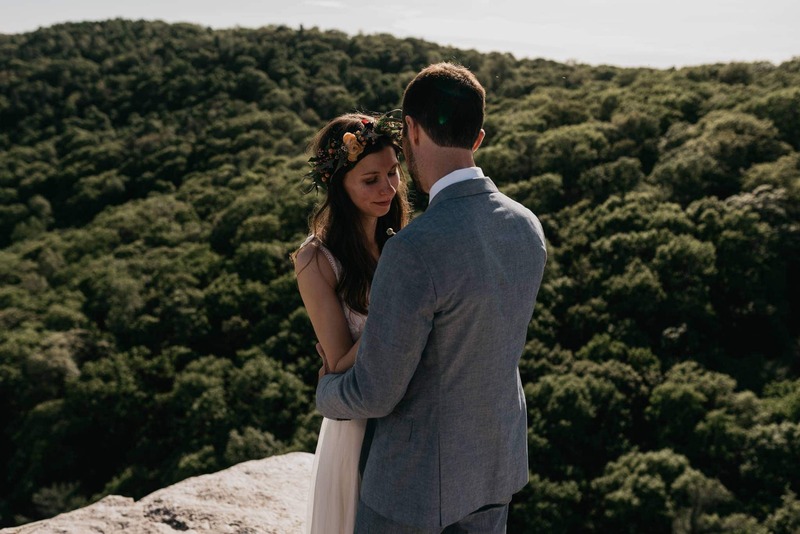 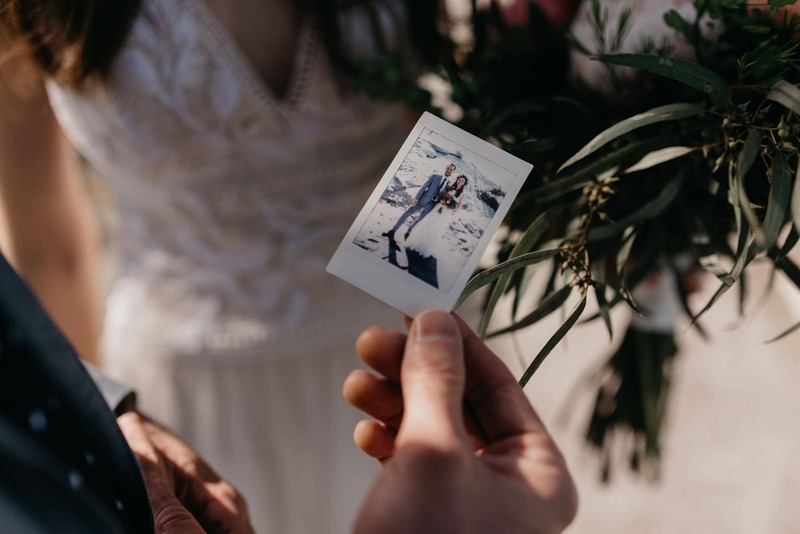 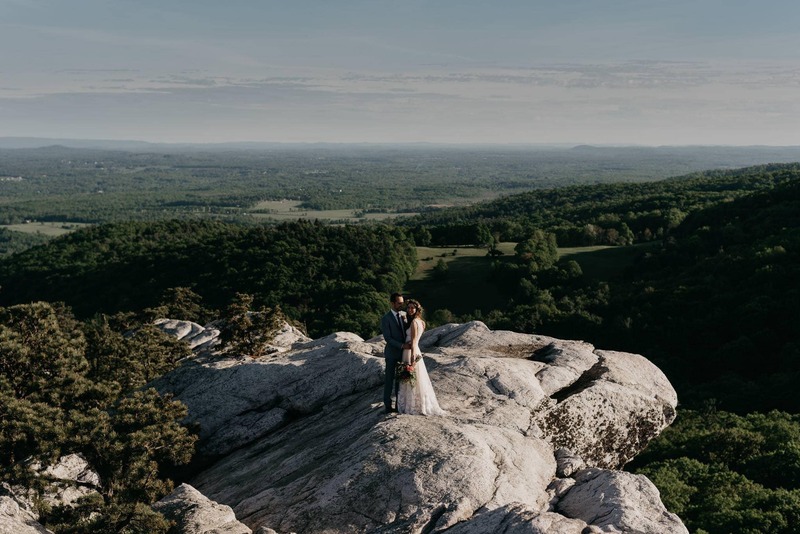 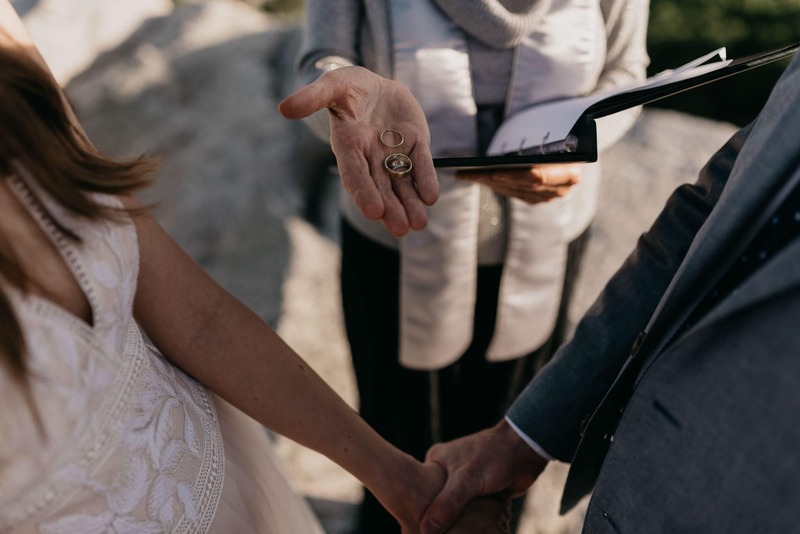 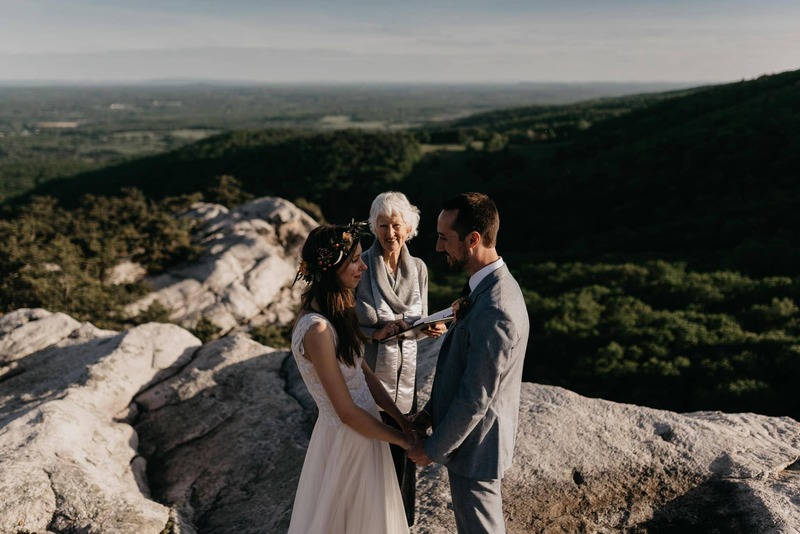 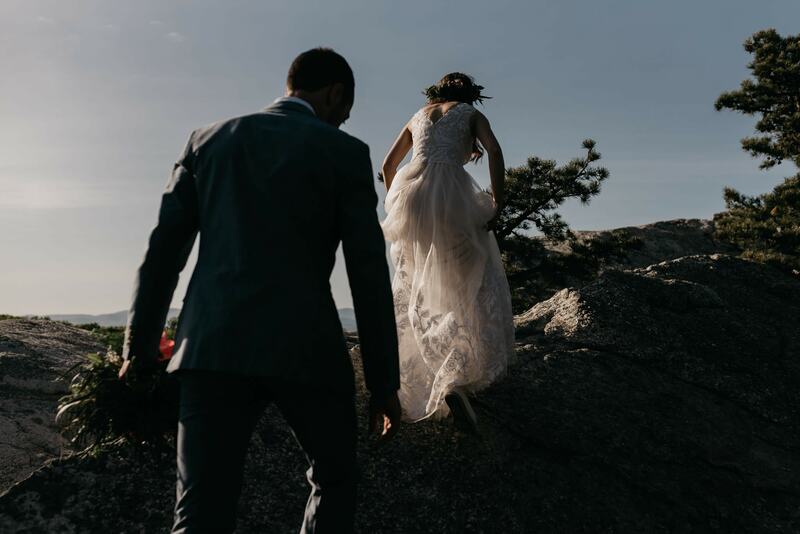 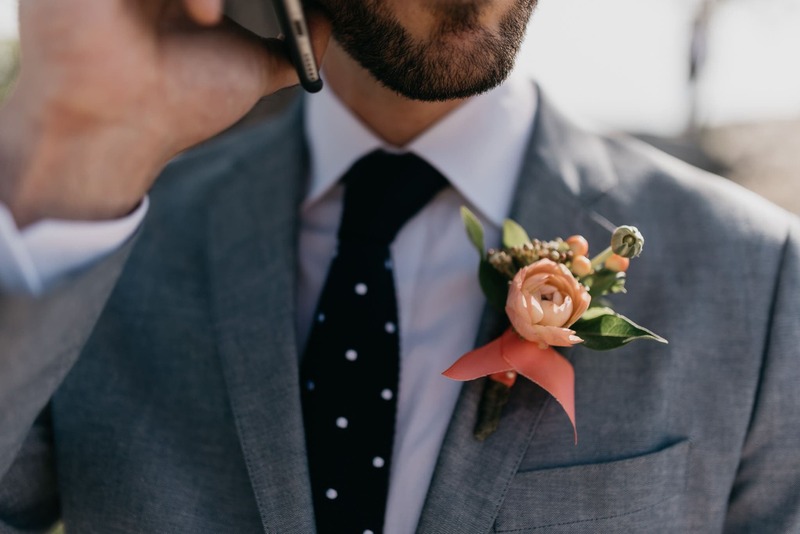 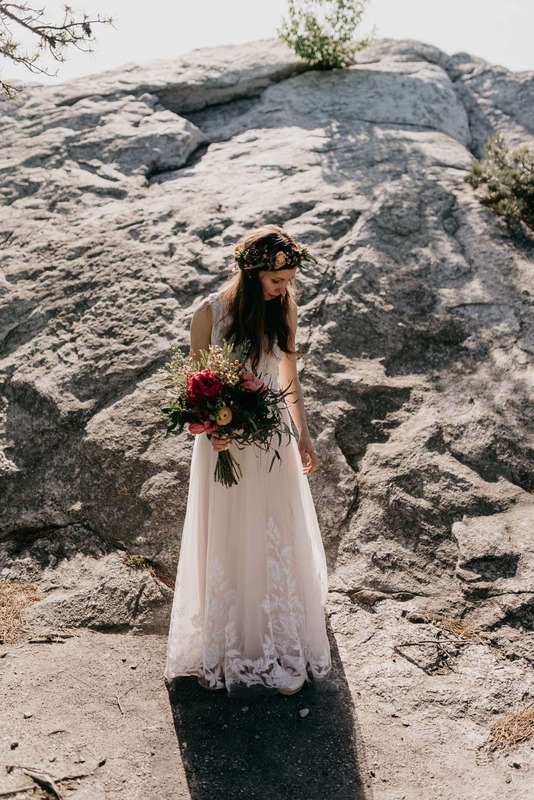 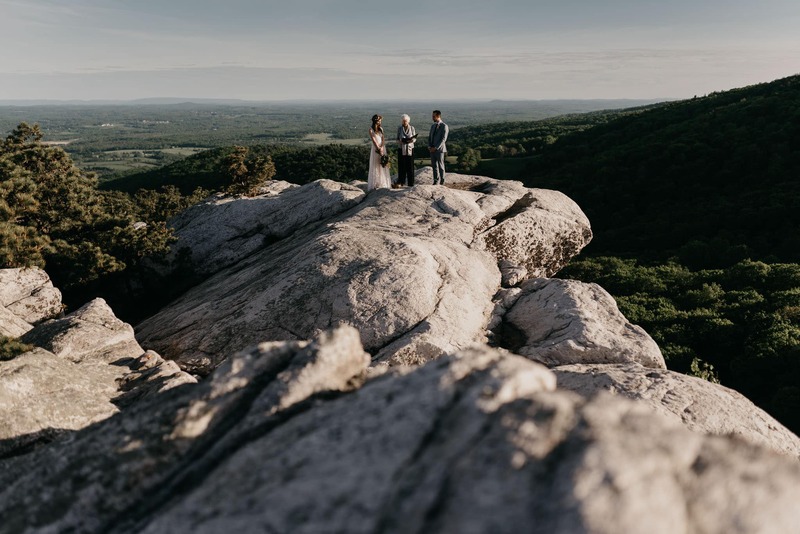 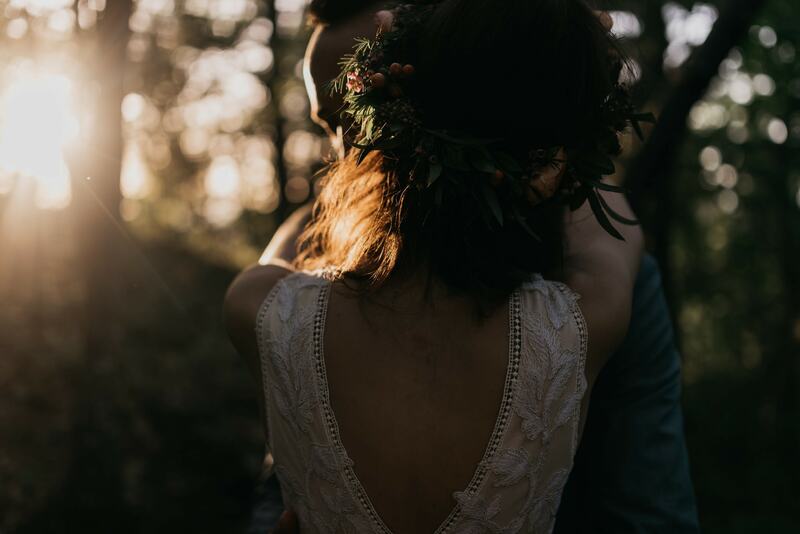 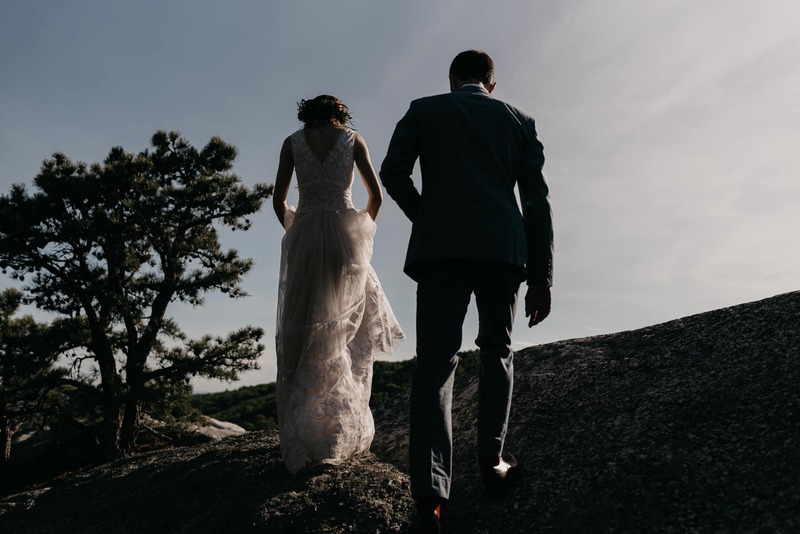 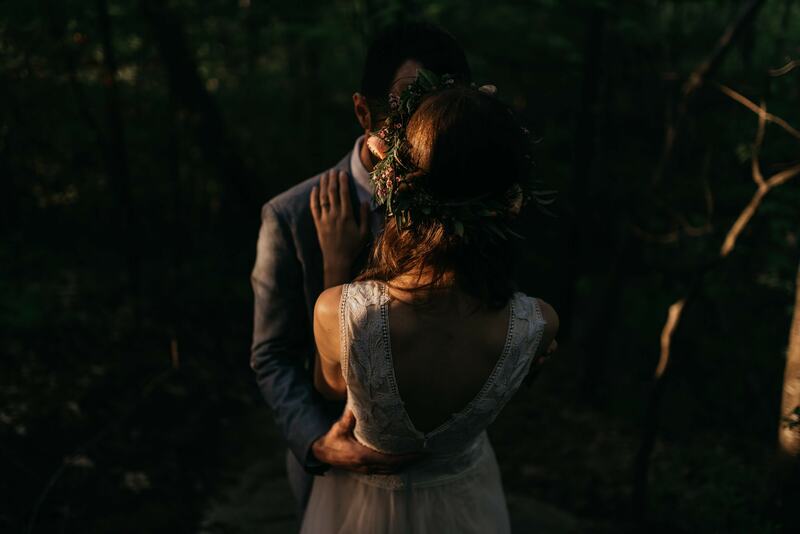 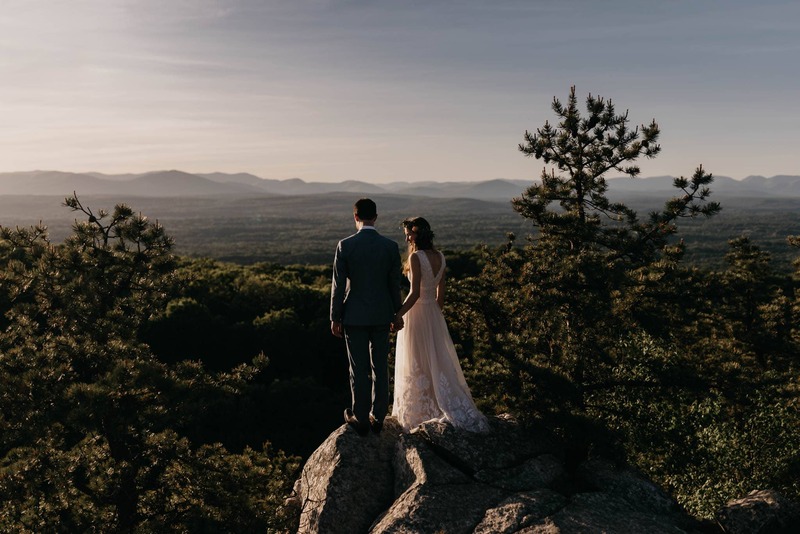 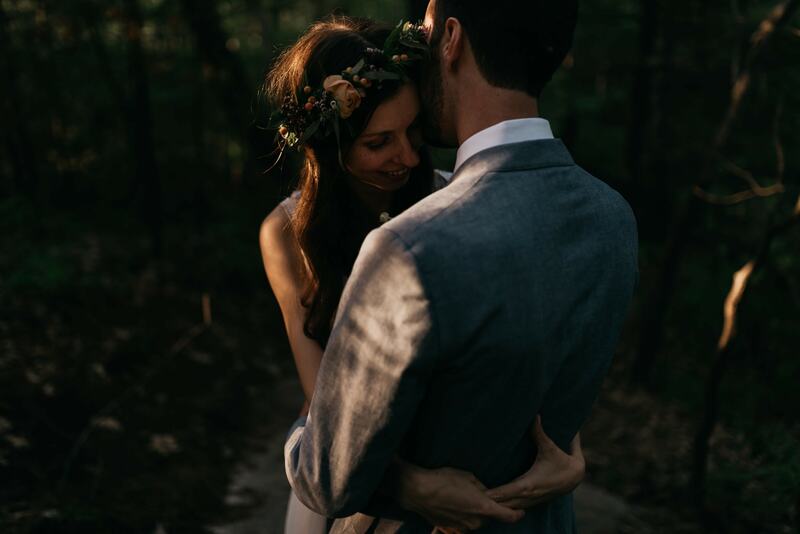 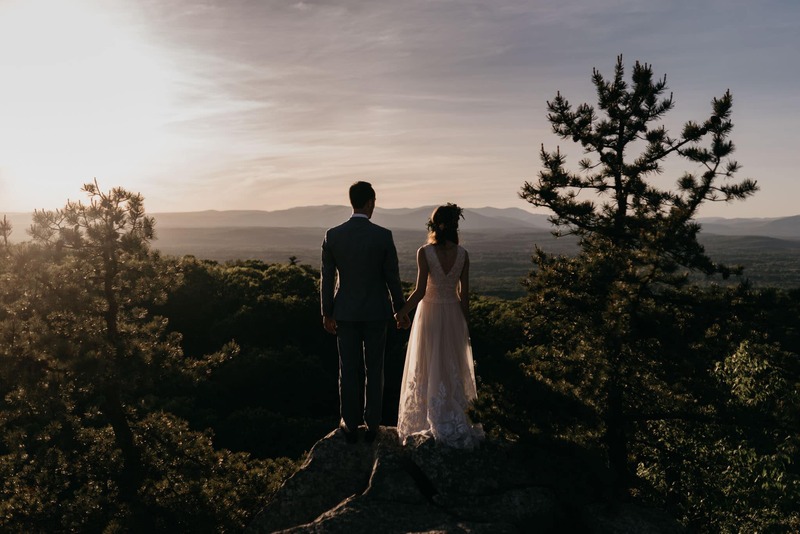 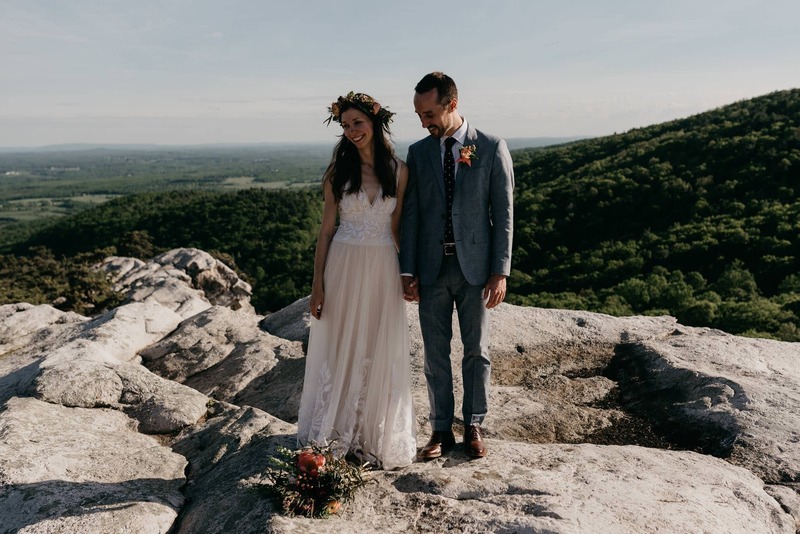 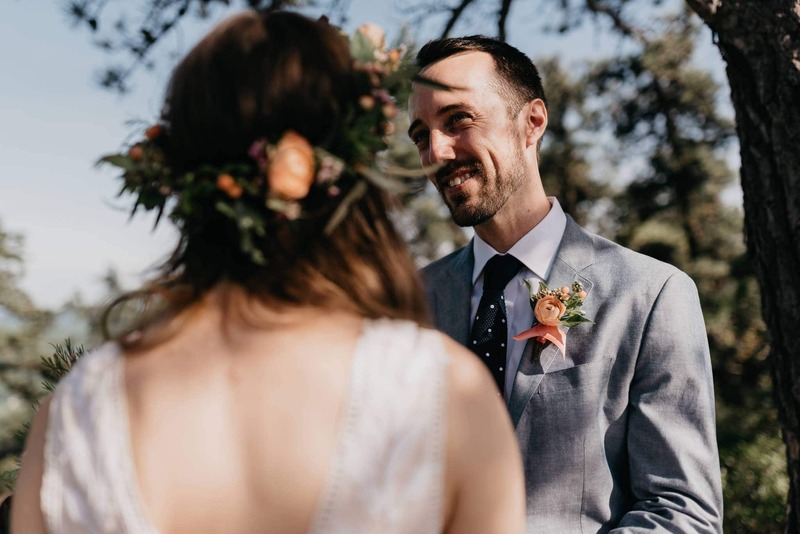 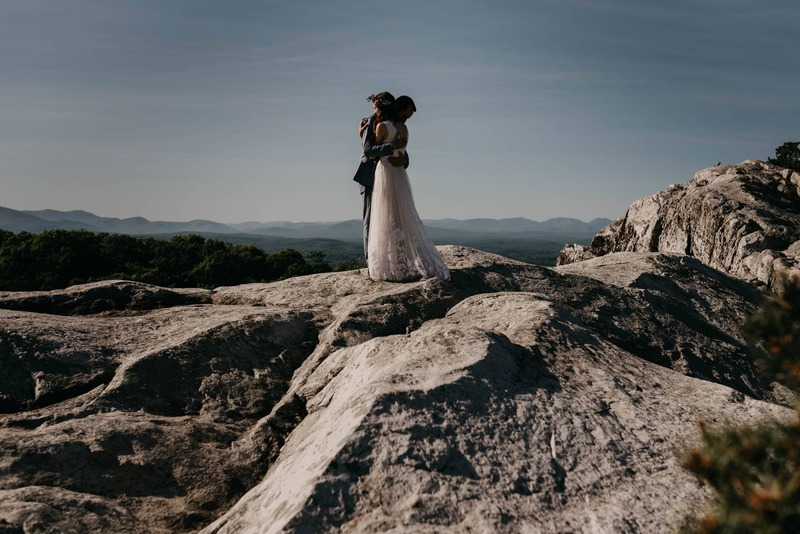 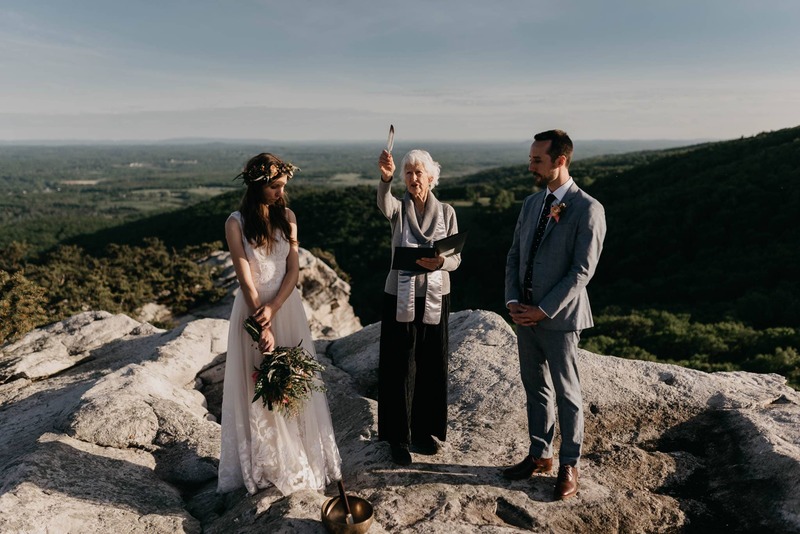 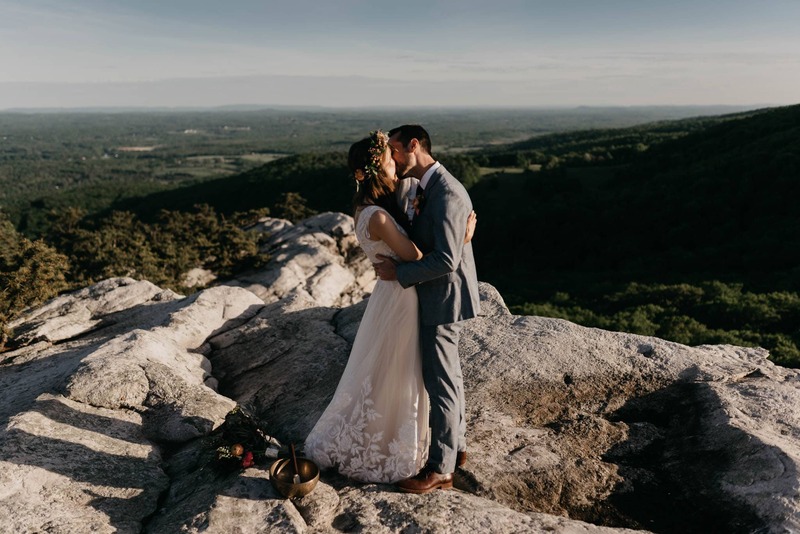 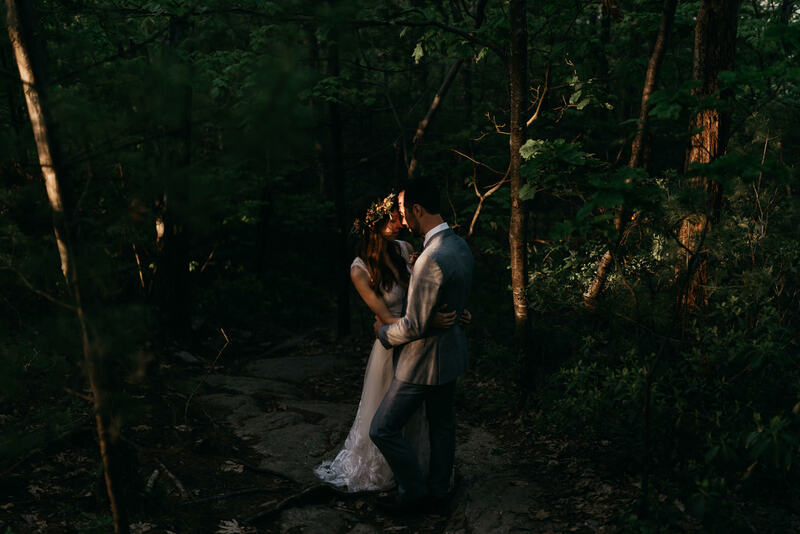 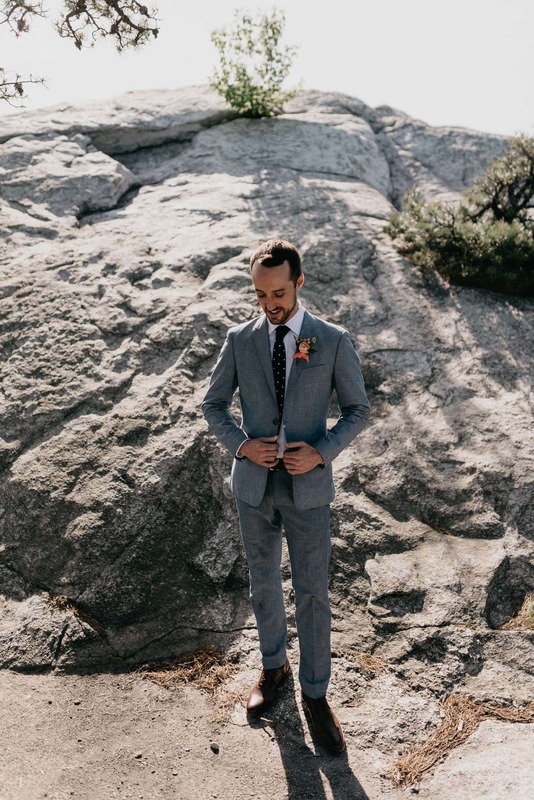 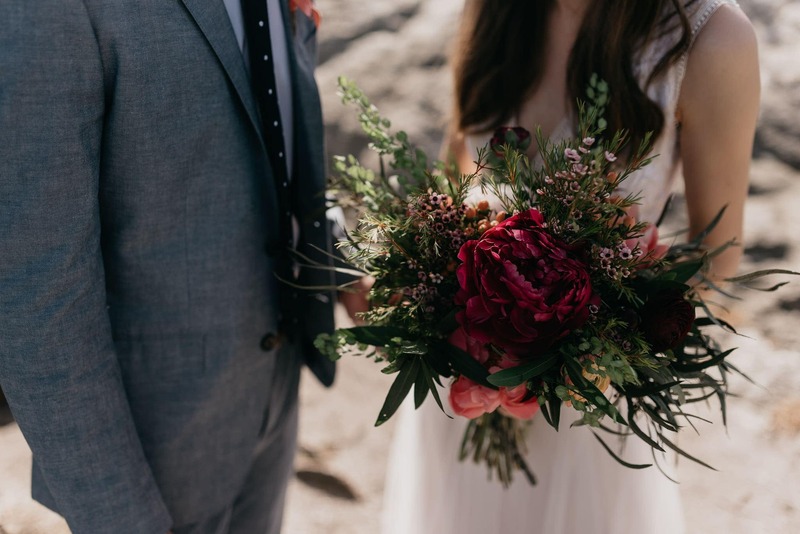 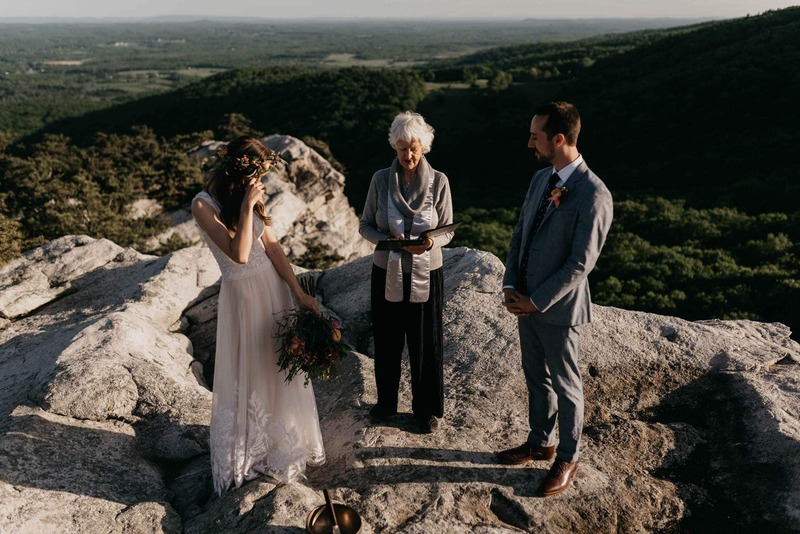 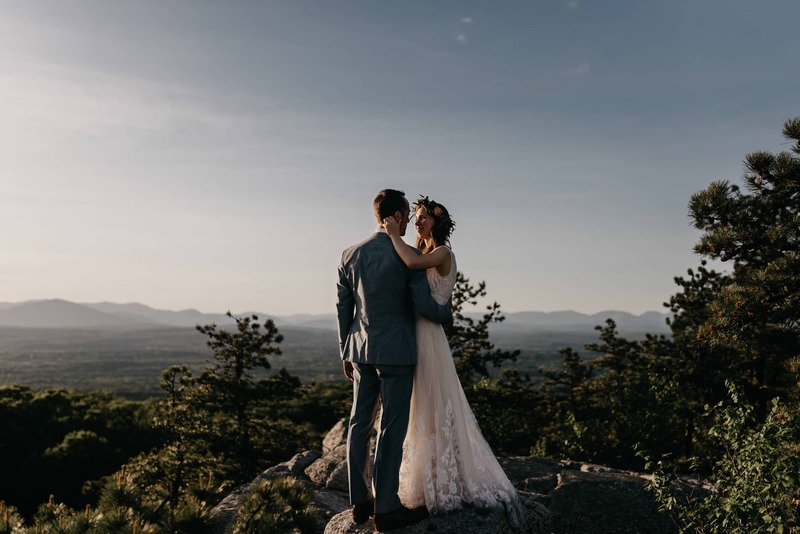 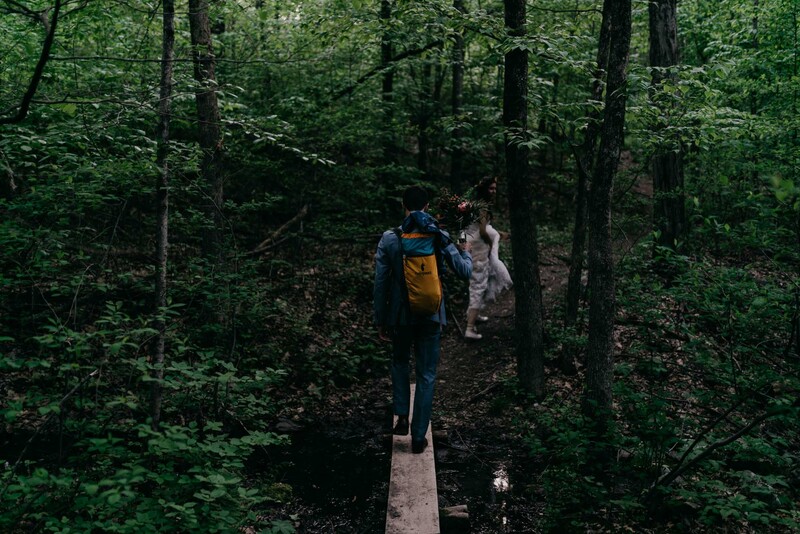 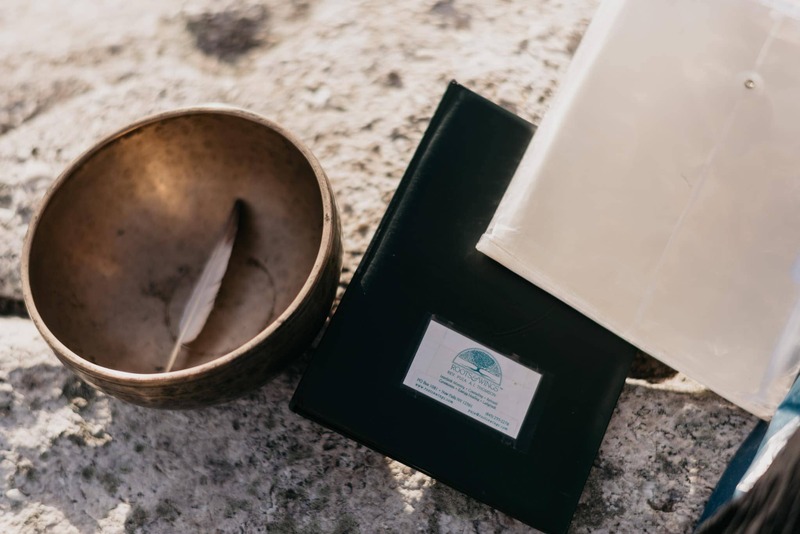 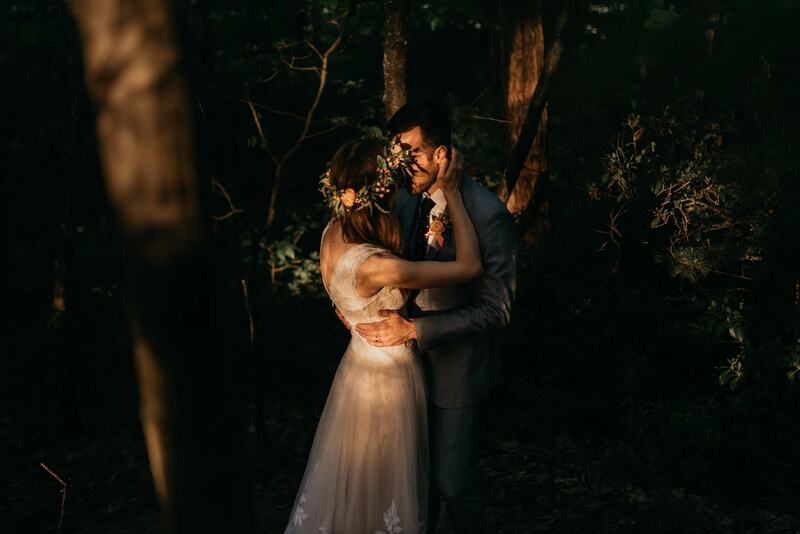 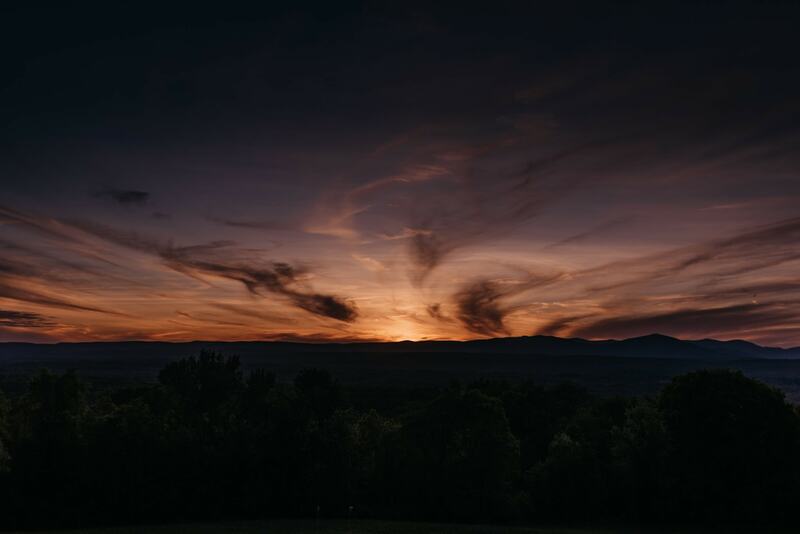 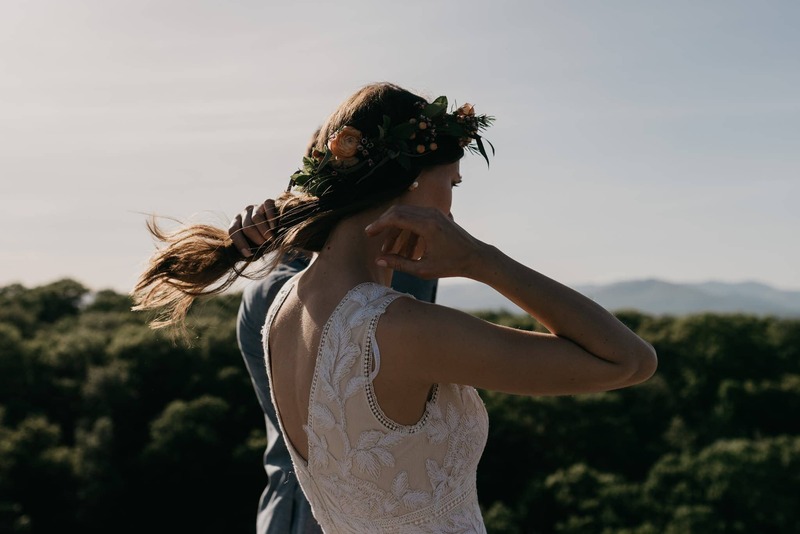 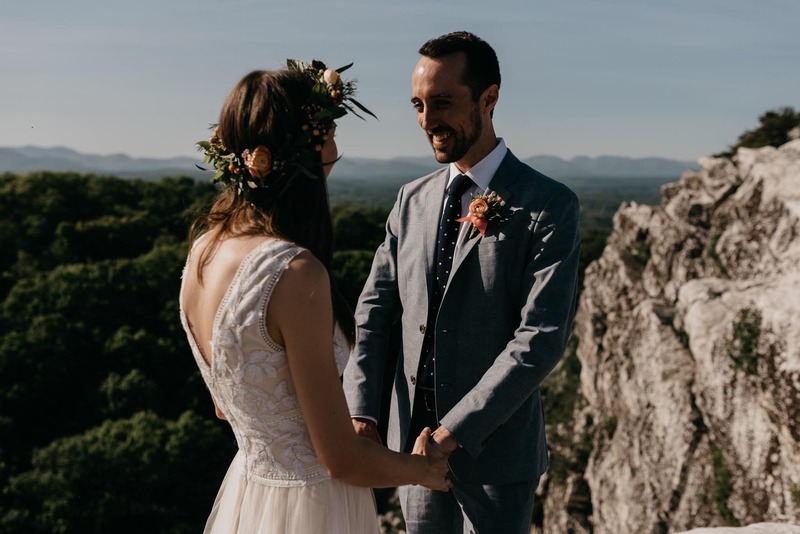 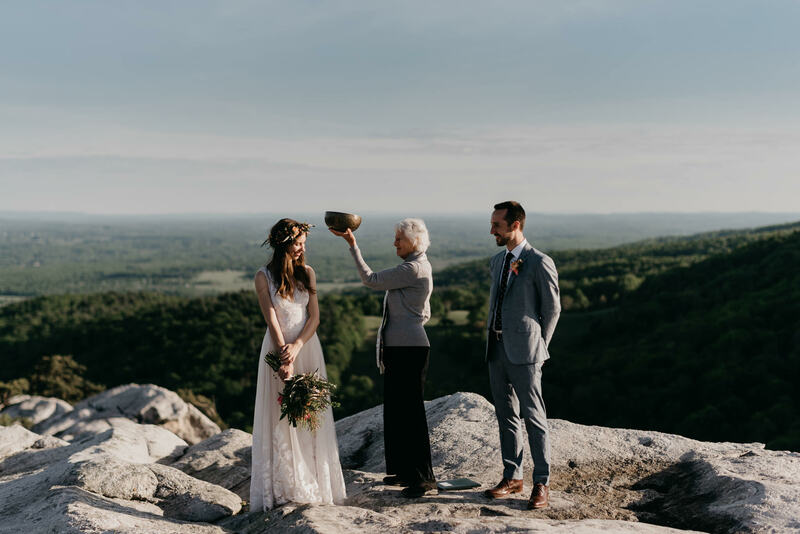 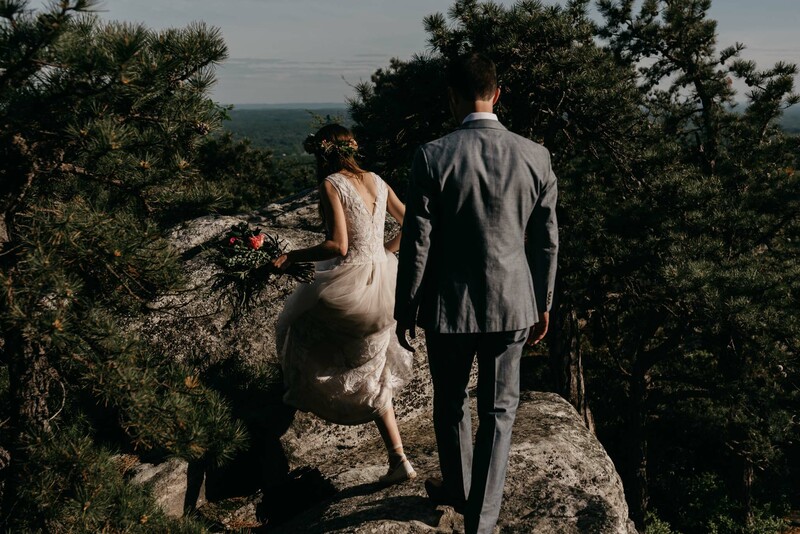 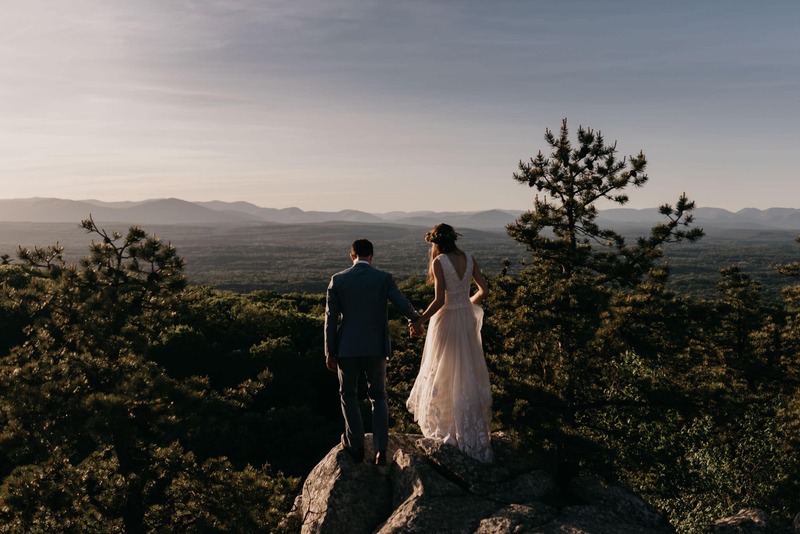 That said, it’s really no surprise Domenika+Adam chose to have a Bonticou Crag Elopement at the Mohonk Preserve, in the Shawangunk Ridge (aka The Gunks). 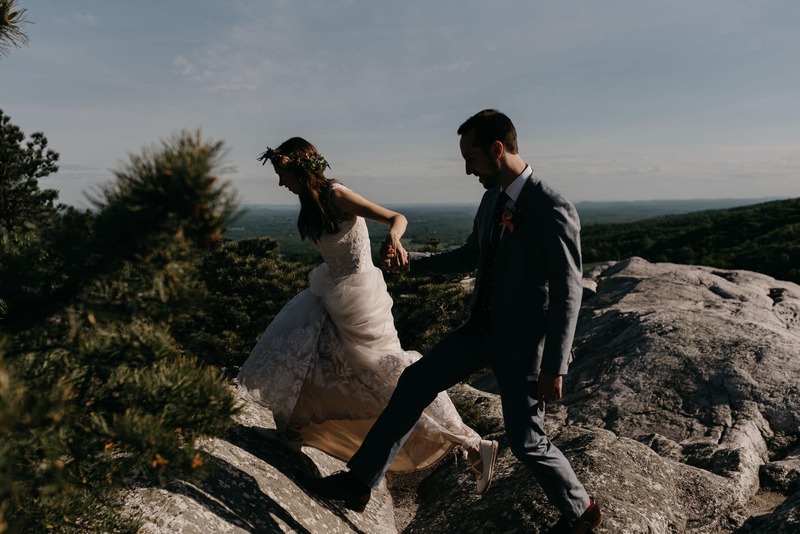 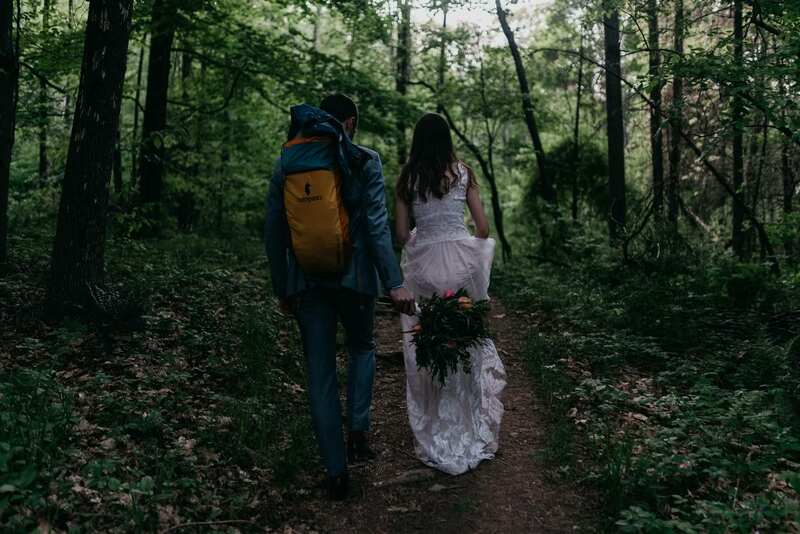 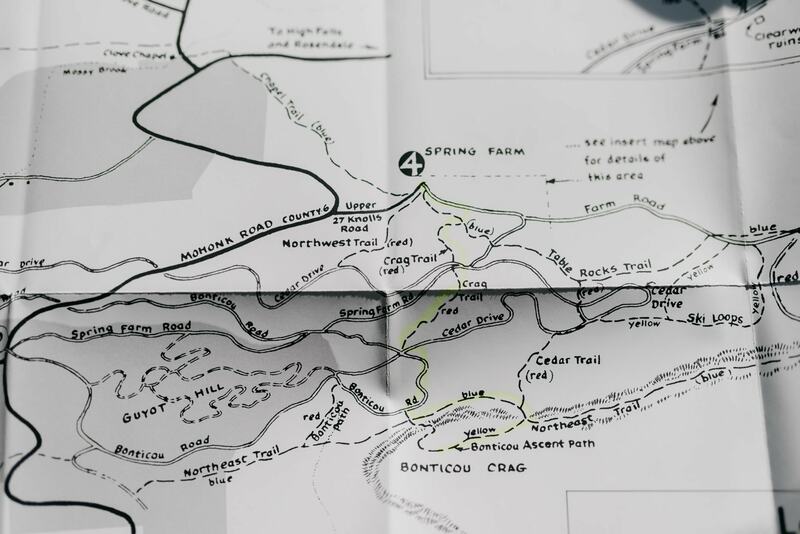 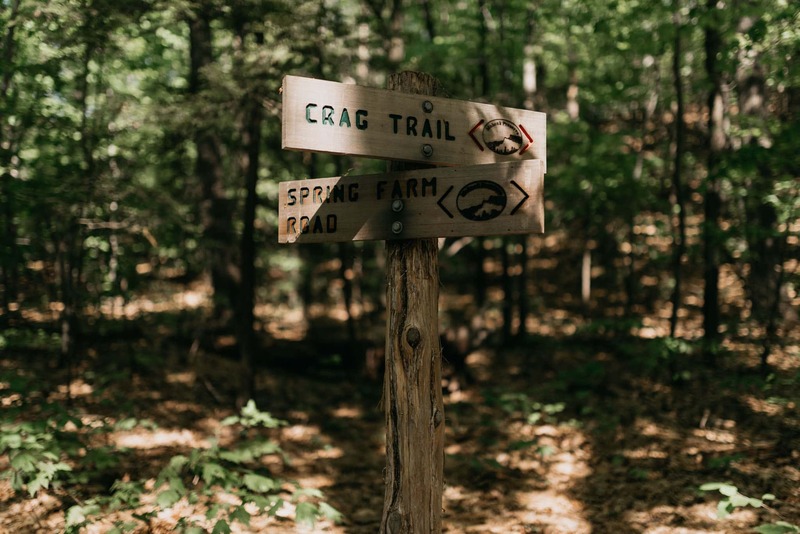 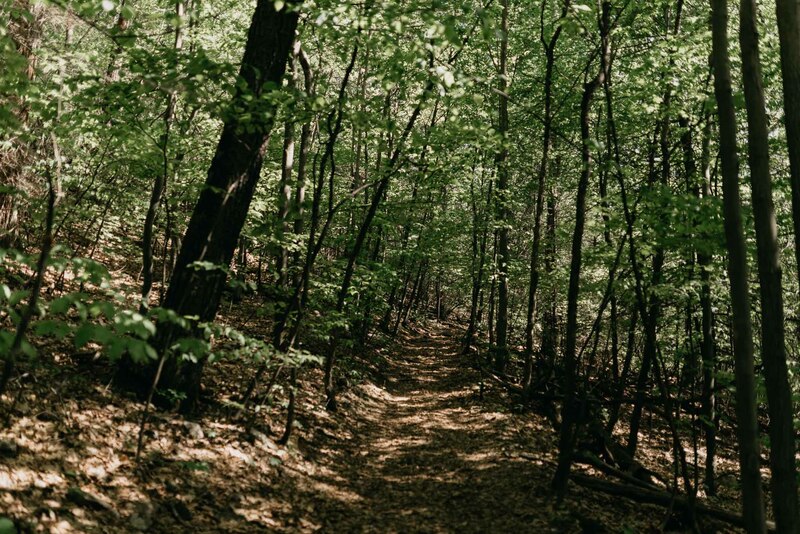 While this hike is considered one of the harder ones in the area, there was no way this Bonticou Crag elopement wasn’t going to happen. 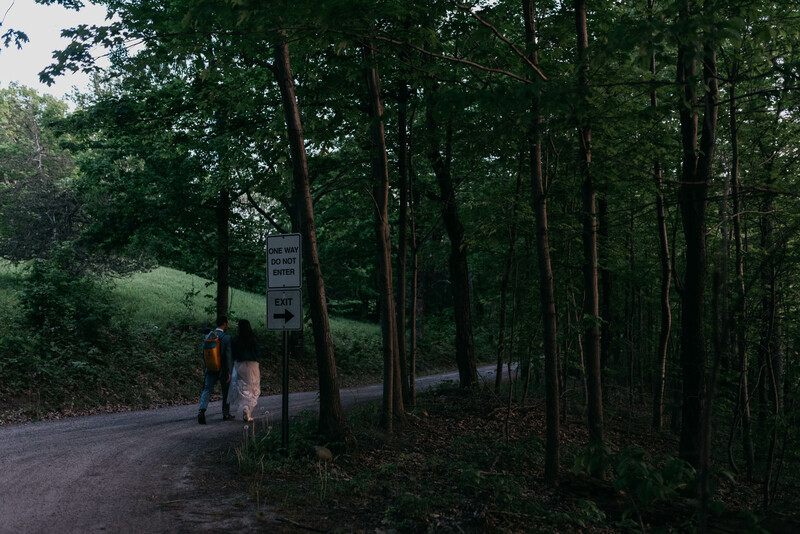 We ascended a few hours before the sun had set, admiring the wild Lady’s-slipper orchids on the trail on the way up. 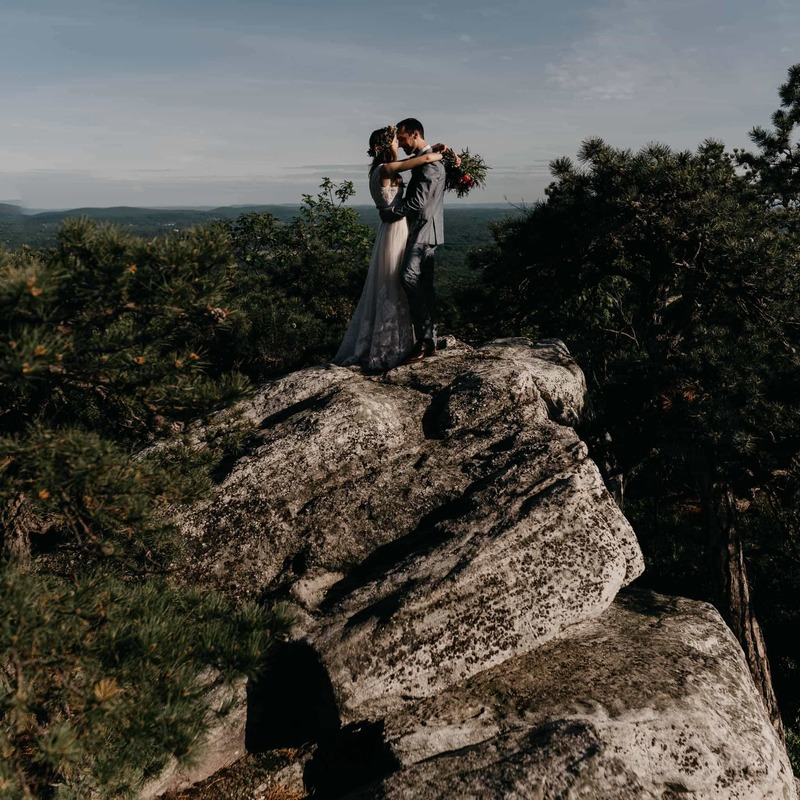 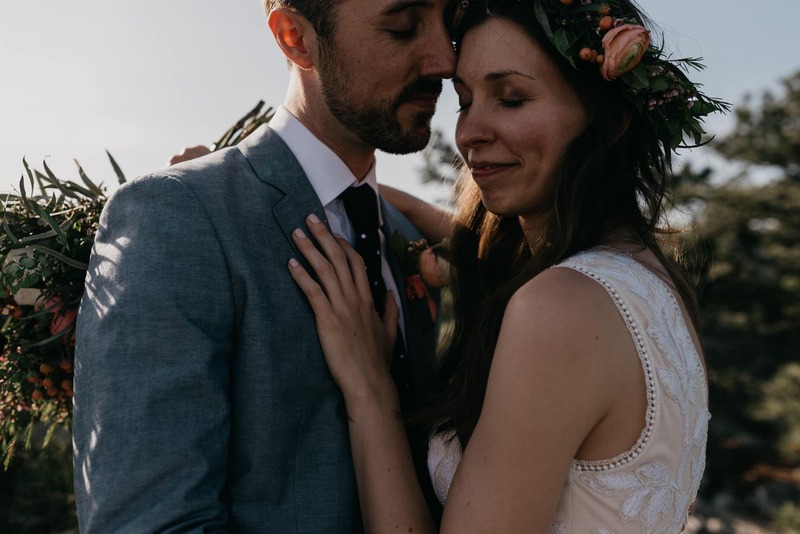 Once we caught our breath at the top, we jumped around the rocky landscape while taking photos, waited for the officiant to arrive, and had a beautiful ceremony surrounded only by the vastness of nature and the energy of love. 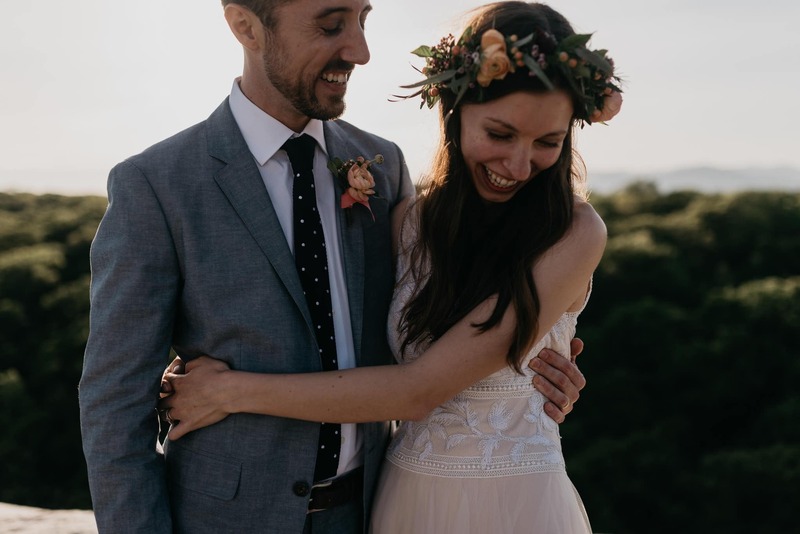 After the ceremony, their excitement was palpable. 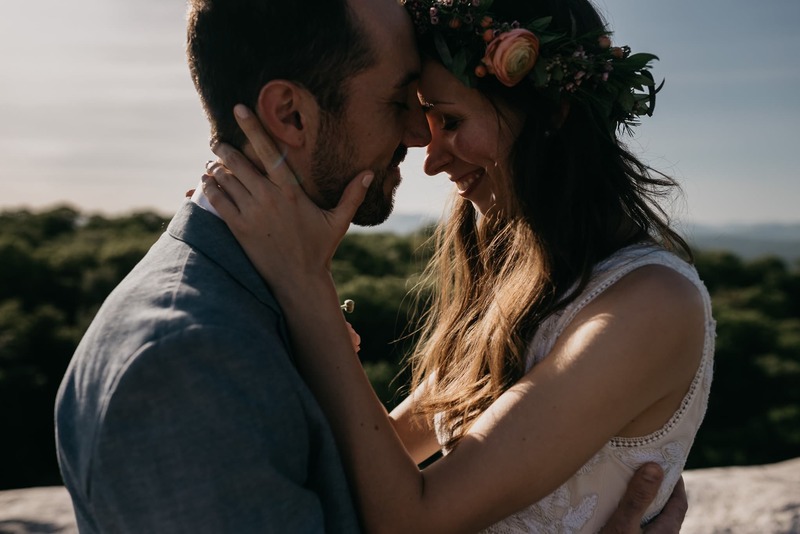 Domenika+Adam were smiling non-stop, looking at their new rings, and were just glowing know that they really just got married. 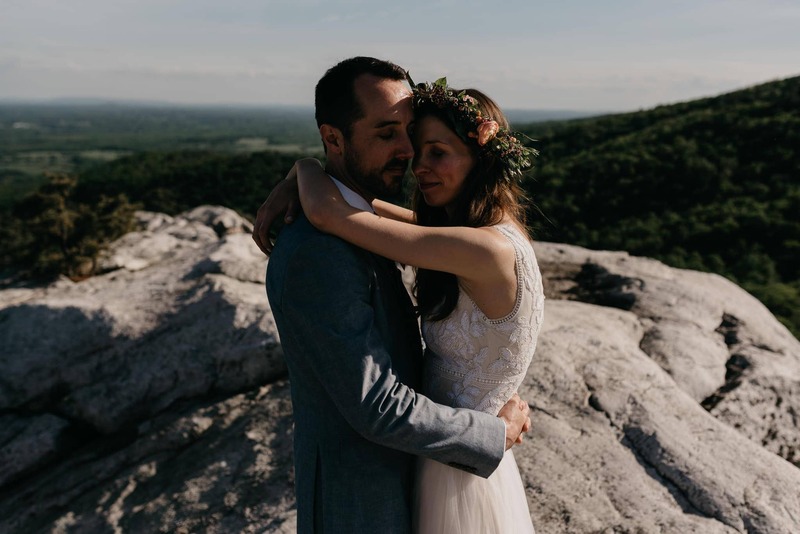 We carried this excitement and reverie into a few more moments at the top of the mountain.